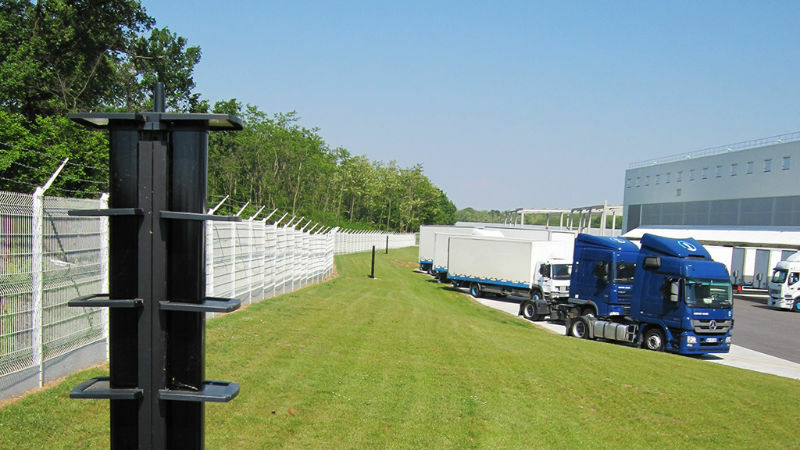 Sorhea offers the widest and most comprehensive range of commercially available perimeter detection systems. 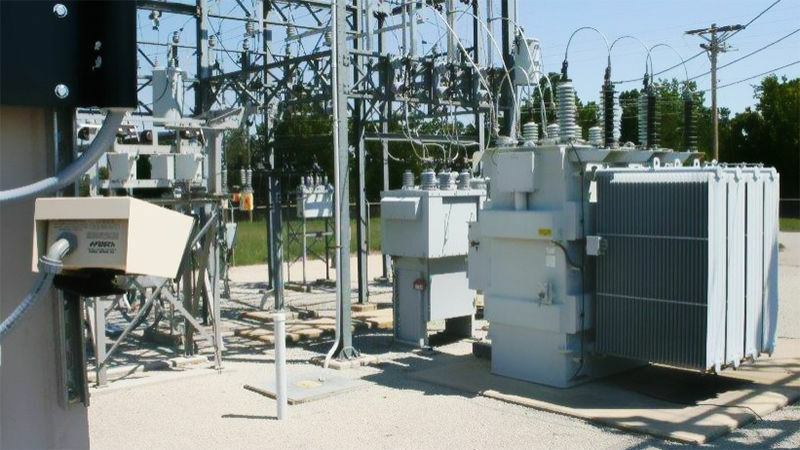 Our products adapt to all the characteristics of sensitive sites. Moreover, thanks to our large variety of solutions, we will be the best partner for your security. 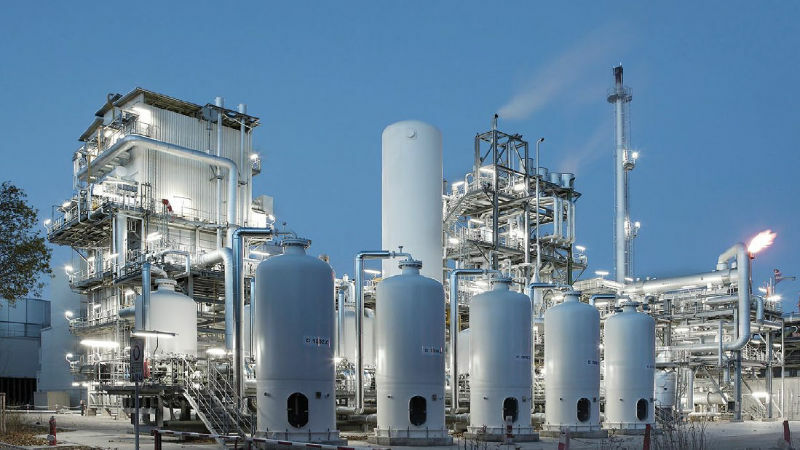 Sorhea covers all activity sectors: nuclear power plants, airports, logistics centres. All the configurations are possible, and we are striving to find the solution that will offer you the best protection. We also offer customised solutions, each time to meet your security needs. Your site is already surrounded by a physical protection against intrusion (fence or wall) and you want to strengthen the security? Do you want to protect a specific sensitive area on your site: a storage or unloading area, a car park, a platform? 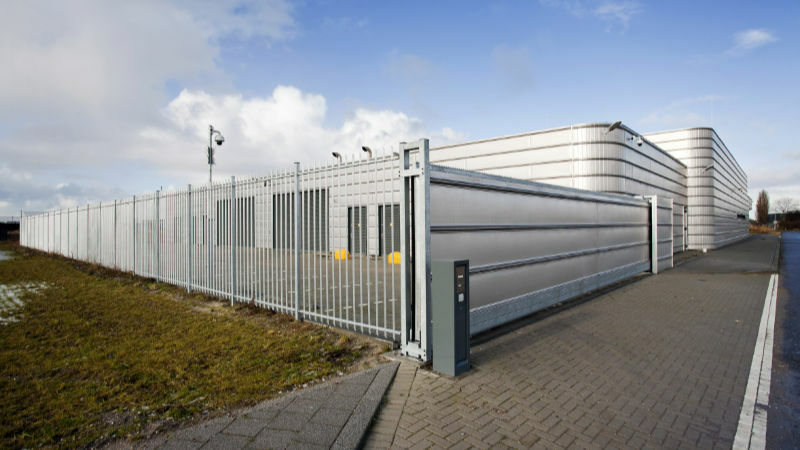 Do you want to reinforce the security of your site entrance ? 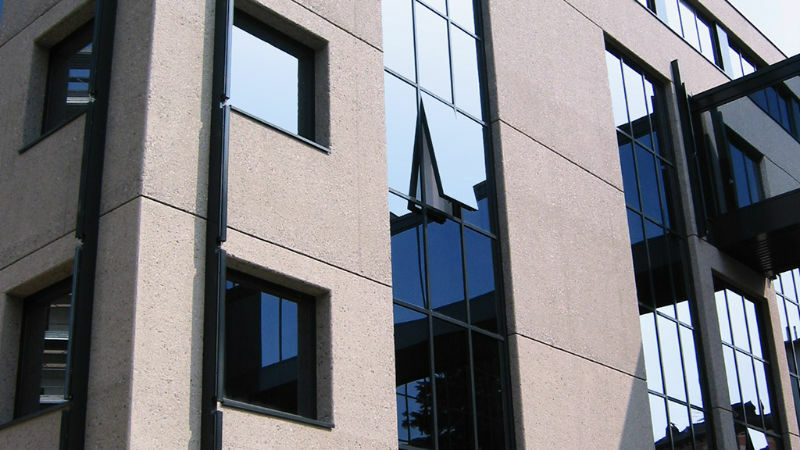 You want to protect your different entries: doors and windows of your building? 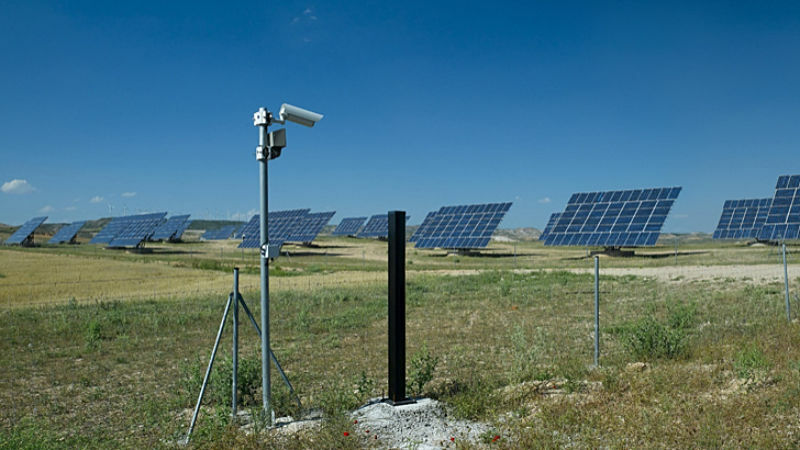 You have an environmental, geographical or a specific requirement for your security?